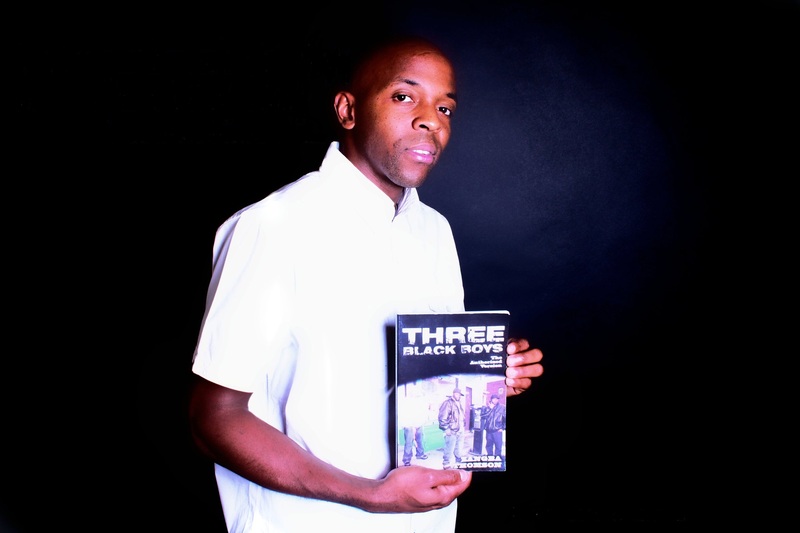 Zangba Thomson is an award-winning author, journalist, screenwriter, luminary, enlightened emcee, creator of Mama Benson’s Shea Body Butter, and Editor-in-Chief at Bong Mines Entertainment. He was born in Bong Mines, a small mining community located in Bong County, Liberia, West Africa. His father named him after a paramount-war chief from the Bassa African tribe. The name “Zangba” means the heart of the soul. At the tender age of 8, Zangba and his older sister Wade (pronounced like Sade) left Liberia and migrated to Jamaica, a rough and tough neighborhood in Queens, New York. They moved in with their mother in a studio apartment, a block away from the Coliseum Mall. They lived next door to the legendary Shirt Kings, who were known for airbrushing custom designs on t-shirts and sweaters for artists such as LL Cool J, Jam Master Jay, Audio Two, and Just Ice to name a few. At that time, video games were in. Zangba had almost every in-style video game consoles such as Nintendo, Atari, ColecoVision, and Sega Genesis. But for this true video-game junkie, Zangba played a lot of arcade games on upright video game machines inside the 165th street bus terminal, where Zangba unexpectedly walked into LL Cool J’s video shoot, where the legendary emcee had his muscular arms around two female models. That up close and personal view, much closer than what Yo’ MTV Raps could have shown him, left such an everlasting impression on Zangba’s mind that he took a special liking to the emceeing aspect of Hip Hop. But what really solidified the art form in his heart was when he saw Boogie Down Productions’ “My Philosophy” music video. Immediately, KRS-One became the first emcee that Zangba admired because Kris’ wordplay, his philosophy, and raps about Africa hit home, and Zangba began writing his own lyrics. Zangba adjusted well to his new concrete environment and became good friends with juveniles from South-side Jamaica, Queens. One comrade, in particular, Sal Brown, showed Zangba the ropes of how things worked in the streets, and Zangba abided by these rules. Years later, the streets gave Zangba his nickname, Bam Stays Jiggie, which eventually got reduced to Bam Jiggie. 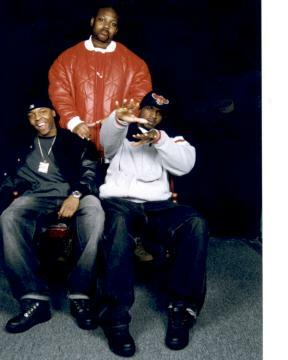 With a fresh street moniker under his belt, Zangba formed a rap group with his good friends, Guerilla Maine and Boo Harv. 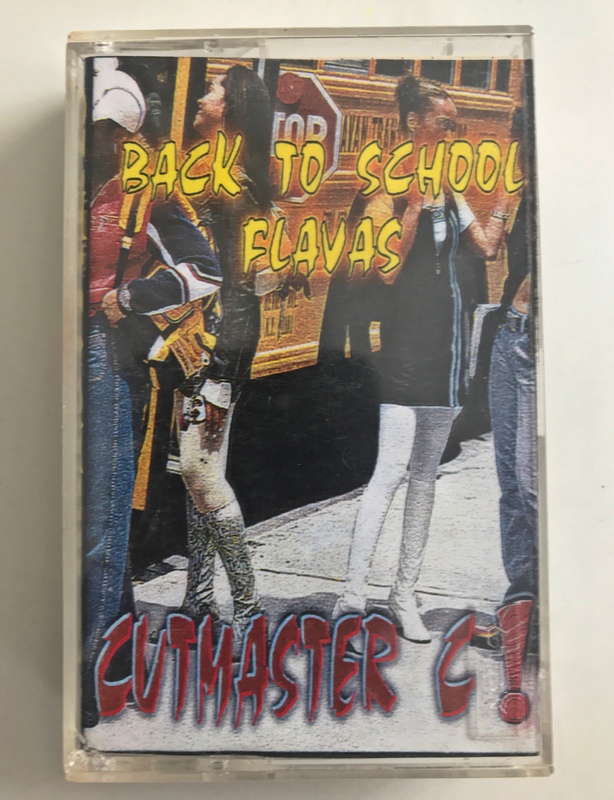 Their first recorded song ended up on Cutmaster C’s “Back To School” mixtape. Progress was made, but unfortunately, Sal got murdered in cold blood. Zangba took the loss of his friend badly and spiraled out of control. After regaining his sanity, he enrolled at York College and studied Journalism/Creative Writing. During that time, Zangba met Large Professor and ended up recording a demo in Large’s basement. Large took a special liking to Zangba’s lyrical ability, and it showed. He took the young wordsmith to a professional studio to record a verse on “Straight Rhymes”, a song Large wanted to use on his “First Class” album featuring Nas, Busta Rhymes, and Q-Tip. The song came out dope, but unfortunately, it didn’t make the cut. Zangba felt down, knowing a placement like that would’ve put him in the hip-hop spotlight. But he didn’t give up. 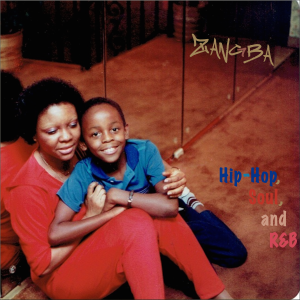 Zangba recorded Three Black Boys song at Hillie Hill’s Straight Live Studio in Queens, New York. People who heard the song were asking, “Why did the boys do the robbery?” To answer their question, Zangba adapted the song into a short story, entitled, Three Black Boys: The Authorized Version, which sold over 1,600 copies in the streets of Harlem during its first-week run. In 2012, Zangba teamed up with Jean Alerte, and they co-wrote Do Right Do Good, a practical guidebook towards vision fulfillment, which was endorsed by Russell Simmons and Dr. Dennis Kimbro. 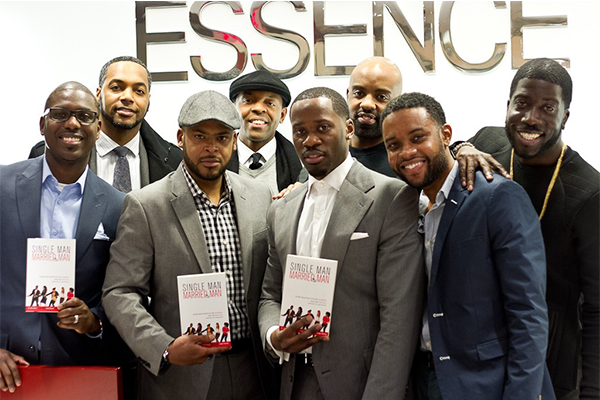 In 2015, Zangba and Alerte, along with 6-other authors, released the best-selling relationship guidebook, entitled, “Single Man Married Man“, which won the 2015 New Book Award. 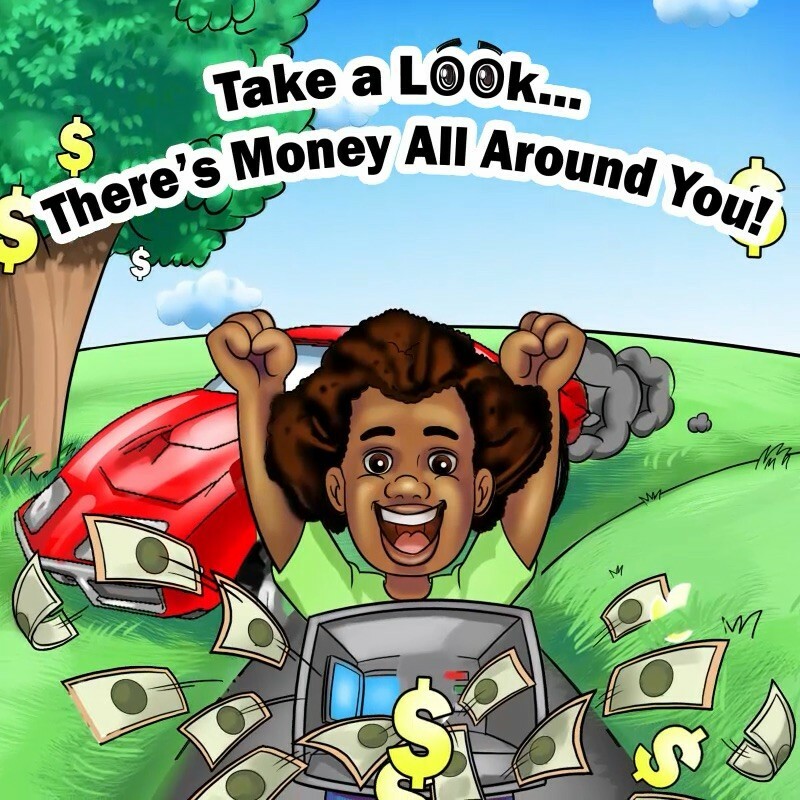 Also, the book received major media attention from FOX 5, NBC, Today, Fox & Friends, Kathy Lee & Hoda, Arise 360, Shade 45: Sway in the Morning, ABC, Daily Mail (UK), Vibe Magazine, Centric TV, HOT 97, Essence Magazine, and The Tom Joyner Morning Show. 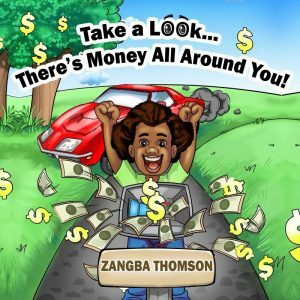 In 2016, Zangba released Take a Look… There’s Money All Around You!, a prosperity, life-changing guidebook, which highlights the secret ingredients needed to become a prosperous moneymaking machine. Shortly afterward, he released his debut mixtape, entitled, “Hip-Hop, Soul, and R&B“. The lovable 10-track project takes listeners on a soulful journey down lover’s lane, where true love is the theme and being in love is the name of the game. On July 31, 2016, at the National Black Theatre in Harlem, New York, Zangba received the Bai T. Moore Literary Award during a ceremony commemorating the 169th Anniversary of Liberian Independence. That night, Zangba also received several citations for his literary achievements and volunteering assistance to urban communities. He received citations from Congressman Charles Rangel, Bill de Blasio (Mayor of New York), and Ruben Diaz Jr. (Bronx Borough President). Also, he received citations from Edward P. Mangano (Nassau County Executive), and Gale A. Brewer (Manhattan Borough President). On December 20, 2016, Zangba won a ‘Public Choice Remix Award‘ for his single ‘I Need You (feat. Maskerade)’, in B-Side Project’s 2016 remix competition, in association with Prism Sound. The awards ceremony took place in London at Metropolis Studios. 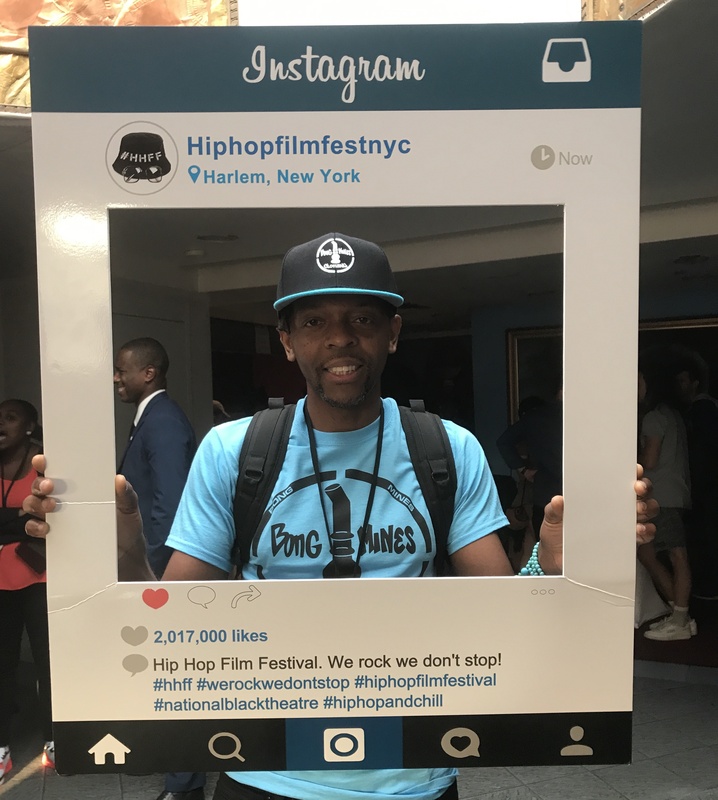 On July 11, 2017, the Hip Hop Film Festival (HHFF) nominated Zangba’s “Three Black Boys” screenplay as an official selection. And it ended up as a Finalist during HHFF’s award ceremony at the National Black Theatre in Harlem, New York. In August 2017, the Manhattan Short Film Festival nominates Zangba’s $50,000 Worth of Tapes screenplay as an official selection.